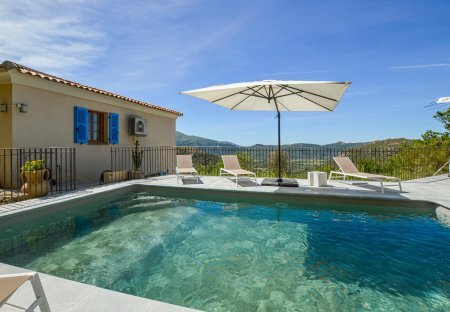 Rent villas in Nessa, Corsica with private pools. 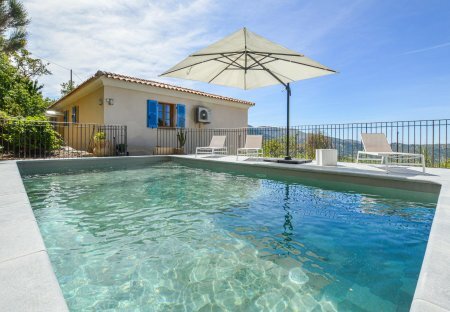 This beautiful 4 bedroom holiday home with private pool is located in Nessa, 15km from Ile Rousse and its breathtaking beaches. This lovely three bedroom holiday home is located on the beautiful island of Corsica.